IN the shift towards digital economy, employers are adopting a forward-thinking view with a strong intent to hire employees with digital skills. According to JobStreet.com Job Outlook 2019 survey, the top five digital skills sought by employers are digital marketing, software and application development, e-commerce, big data and analytics, and database. While there is a high demand for digital skills, there is a limited supply of talent with these skills in the market. JobStreet.com Malaysia country manager Gan Bock Herm said: “Organisations must strengthen their innovation and technology capabilities to capitalise on growth, and they need skilled talent to support that business growth. With organisations adopting technologies to get ahead, 43 per cent of the employers surveyed are looking to grow their talent pool to drive business growth, specifically in areas such as IT/computing, digital marketing and research and development. The search for talent will only get more challenging so employers need to be more proactive and adopt innovative practices to ensure they do not get left behind. The survey also listed top five factors that candidates should be mindful of when applying for jobs — attitude and behaviour, relevant work experience, style/personality fits with the organisation culture, record of job stability (i.e. not a job hopper) and expected compensation package (i.e. asking salary). Gan said most employers surveyed cited a willingness to invest in retraining and upskilling employees. 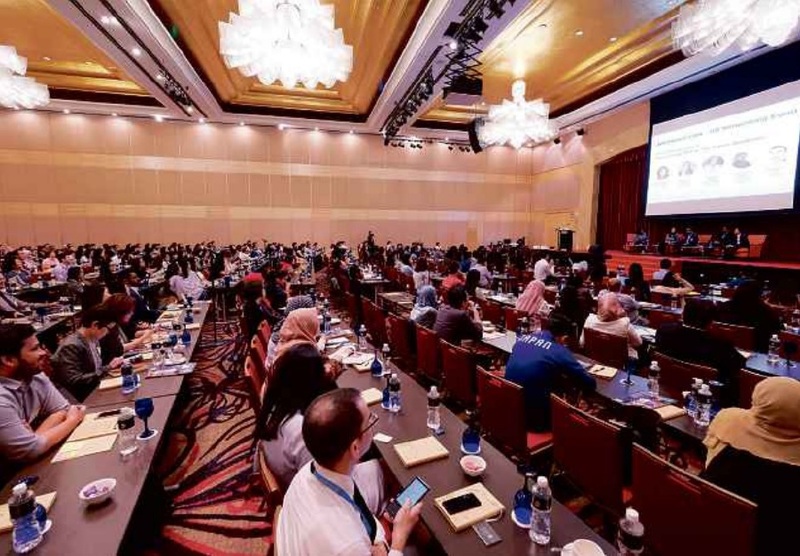 JobStreet.com’s 19th HR Networking Event brought together more than 400 HR professionals from over 180 companies across various industries at the One World Hotel in Petaling Jaya. This annual event serves a platform where HR experts can share their knowledge and insight with other practitioners. This year’s theme was “Reinventing HR for the Future of Work: Talent Strategies In The Rapidly Growing Digital Age”. The event featured conversations around the need for proactive and strategic talent acquisition approach to attract and retain top talent for organisations to succeed in the digital world. Highlights include keynote speeches and panel discussions by industry leaders from SAP Malaysia, SP Setia, Teledirect Telecommerce, Sunway Bhd, PricewaterhouseCoopers, Nestle Malaysia, Arvato Systems Malaysia, Experian, UOA Hospitality Group, Vinda Group and 4D Performance.